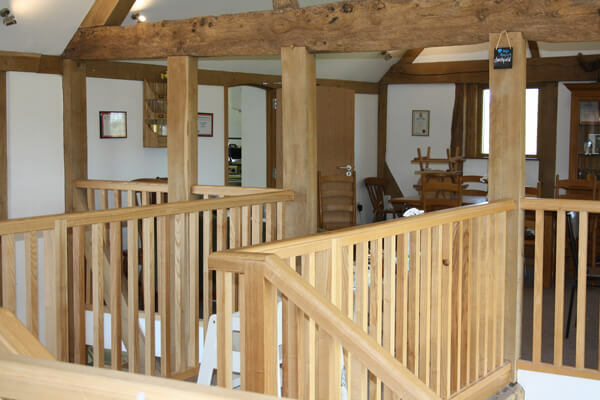 Established in 1996, Wyre Forest Woodcraft has since become a leading manufacturer of high quality joinery covering Worcestershire, Shropshire, Herefordshire and the surrounding areas. 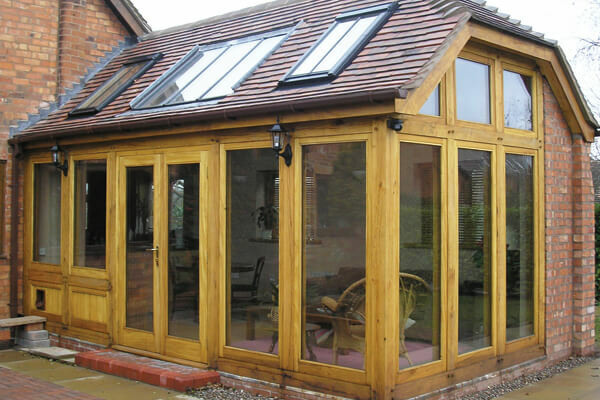 Specialising in a full range of expertly crafted, bespoke joinery from wooden windows, doors and staircases to timber frame buildings, garden rooms, lantern lights, conservatories and gates that can transform any home. 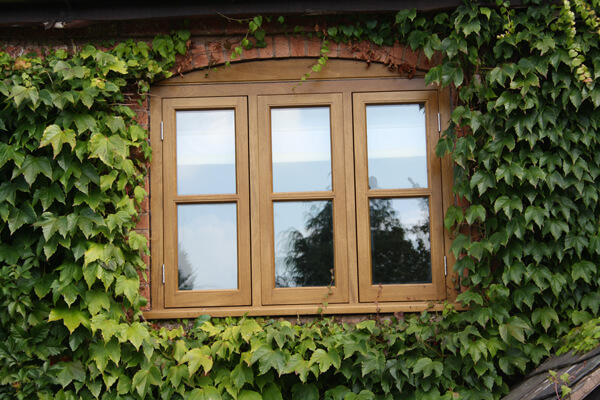 We use traditional, proven joinery methods alongside new and innovative timber species, hardware and coatings to give the best possible results. We are able to reproduce the style of architectural joinery used in bygone years, so replacing windows, doors or interior fitments will not spoil the character and charm of an older building. 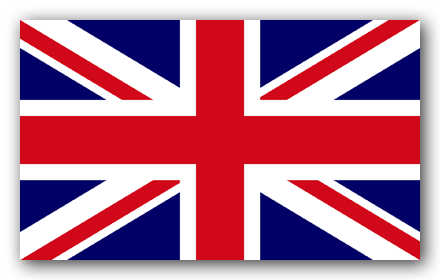 All of our products are manufactured in our Worcestershire factory by highly trained bench joiners and experienced craftsmen using only the finest quality timber. With an appreciation of natural timber and a desire to utilise the strength and beauty of wood, we are able to design and produce beautiful joinery to fit perfectly with any home. 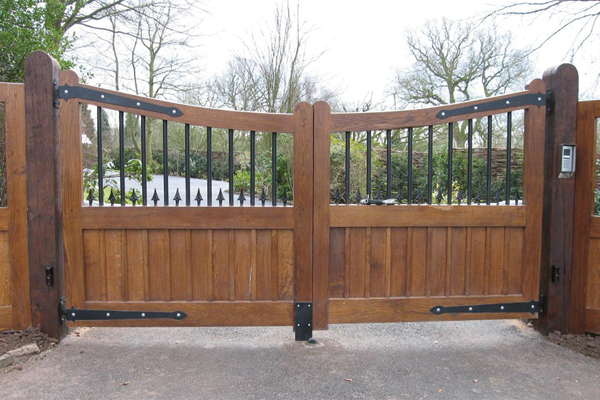 "Just a quick note to thank you for the fantastic gates that you and your team manufactured, great job!" "Many thanks for the brilliant joinery provided by Wyre Forest Woodcraft. We are particularly thrilled with the sash windows and solid door and appreciate your attention to detail. We will certainly recommend you to anyone else needing woodcraft." "Thank you so much for our beautiful conservatory. We were delighted with the service you provided." "Thank you for the two bay windows you manufactured for our property. We would like to take this opportunity to express our appreciation for a job well done." 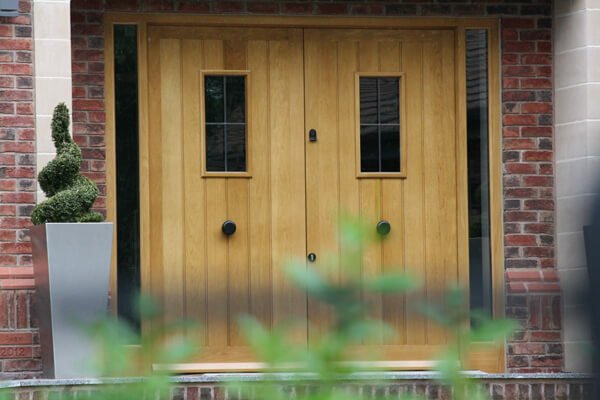 "Just a line to say how pleased I am with the external Oak door you supplied and fitted. Jamie has made an excellent job of finishing the surround which was difficult due to the age of our house and the materials used in its construction." Many thanks for the excellent workmanship and service. We are delighted with our joinery.